East Balkan Pigs or East Balkan Swine (EBS) are rare pigs and the only aboriginal domesticated pig breed in Bulgaria. They are distributed on the western coast of the Black Sea in Bulgaria. 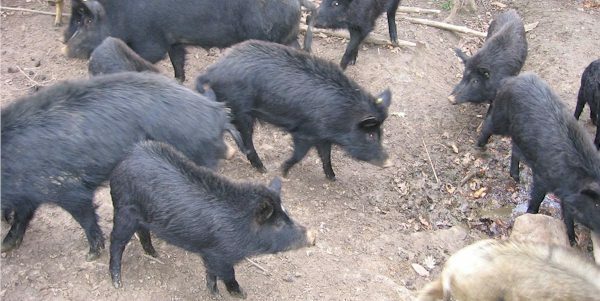 In 2009 there were 1,858 East Balkan Pigs; however the population decreased by 62% by 2006.